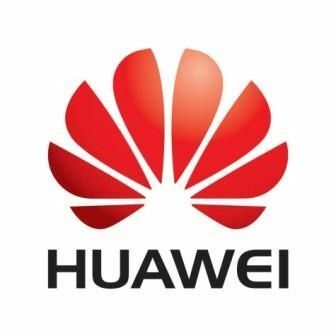 You are already acquainted with the Huawei Ascend P2 that is expected to be announced officially by the company at the Mobile World Congress 2013 to be held in February-end at Barcelona, Spain. Now here comes a news regarding the Mini Version of the Ascend P2 to make its debut at the same event this month. Huawei has not unveiled most of the specifications of these handsets under the Ascend hood but we may expect the Ascend P2 Mini to arrive with a 4-inch display accompanied by a high-definition display resolution of 720 pixels. The younger brother of the Ascend P2 is anticipated to be powered with a 1GB RAM, featuring an 8MP Rear Camera. It is being speculated that the Huawei Ascend P2 Mini will arrive on the Red Carpet flavored with Android 4.1 (Jelly Bean) Operating System. The Huawei Ascend P2 is expected to sport a larger 4.7-inch display as compared to its Mini Version. The Smartphone will exhibit a 1080 pixel Full HD resolution. The other speculated specifications of the device include a 1.8GHz K3V2 Quad-Core Processor, 2GB RAM, Android 4.1 (Jelly Bean) OS, 13MP Rear Camera and a 2200mAH Battery. Huawei seems to be looking forward to attain a major sales figure with a new range of Handsets under the Ascend hood. The company is expected to showcase a host of its new innovations at the Mobile World Congress 2013 at Barcelona, Spain. So, are you planning to buy any of these handsets?